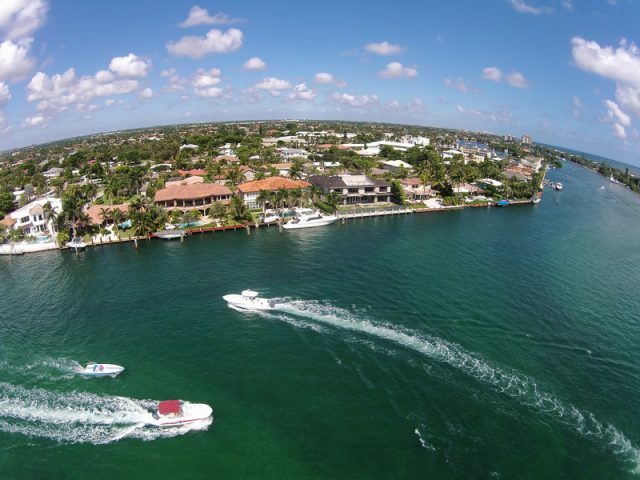 Located in Palm Beach County, Florida, Boca Raton is the largest city between West Palm Beach and Pompano Beach. Around 90,000 people live in this vibrant community, where gorgeous beaches line its eastern shore. Two of those beaches, Red Reef Park and South Inlet Park, are especially popular for snorkeling, swimming, and other recreational activities. The area also features the Gumbo Limbo Nature Center, which houses sea tanks, a butterfly garden, a boardwalk trail, and a research facility where students study sea turtles, sharks, and other marine life. Boca Raton has plenty of libraries, educational institutions, and seafood restaurants, and is home to many famous residents. If you’re looking for the best Boca Raton property management firm then look no further than One Touch. Call us today!